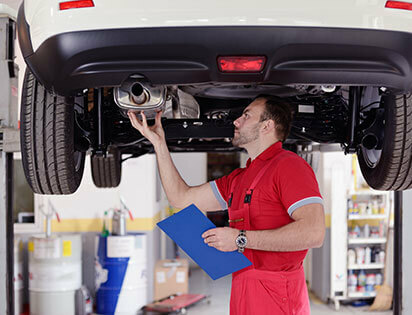 An excellent way to increase both the power and efficiency of your vehicle is to ensure that your exhaust is functioning correctly. Engine ‘breath’ means that the correct rate of fuel is exhausted, meaning your vehicle will run better. This in turn saves you on running costs. With the cost of fuel being what it is these days, it’s important not to waste a drop, whatever fuel you use! A working exhaust pipe also means you’re doing your bit to help the environment. Berwick Specialists Automotive know how to get your exhaust performing at its best.